Learn about the ancient art and science of Bonsai from one of the Botanic Gardens of South Australia's leading horticulturists, Rob Hatcher. 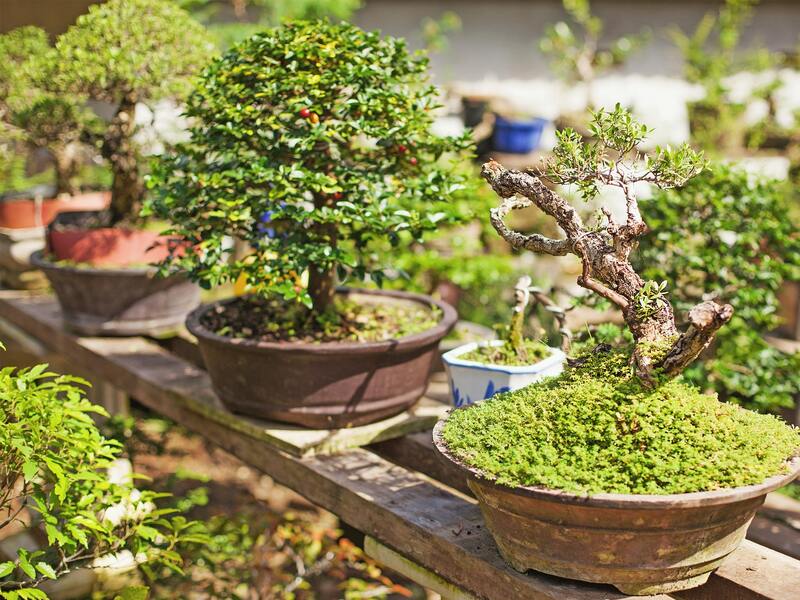 You'll learn about the best horticultural practices to construct, grow and care for your very own Bonsai in this practical and hands-on Masterclass, which takes place at the picturesque Adelaide Hills gem, Mount Lofty Botanic Garden. You'll explore tricky Bonsai techniques such as correct watering and knowing when and how to prune and re-pot your Bonsai, and at the end of the session you'll take home the Bonsai you constructed in class. Lunch, tea and coffee are included in the ticket price.